Brendan Shaw has been a licensed real estate agent in Kamloops, BC since 2006. He specializes in residential and commercial sales with an emphasis on project marketing and new developments. 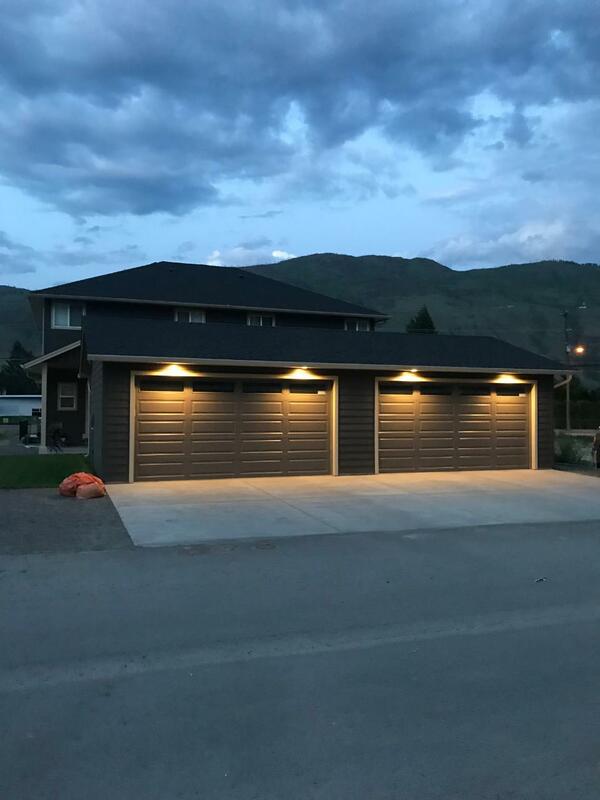 In 2012, Brendan Shaw founded Brendan Shaw Real Estate, a licensed real estate brokerage part of the Kamloops and District, British Columbia and Canadian Real Estate Associations. As a boutique office, Brendan Shaw Real Estate is licensed to provide trading services as well as property management. Our agents have in depth, hands on experience offering representation in residential sales, commercial sales, hotel sales, business brokerage, commercial leases, industrial sales, new development.